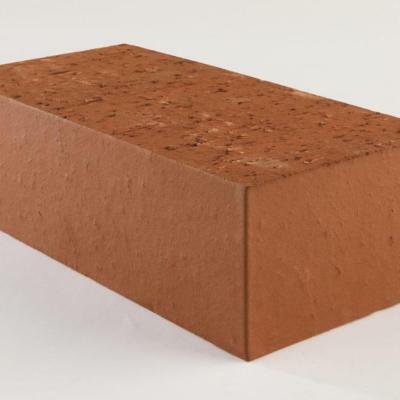 Engineering bricks are specially made to provide enhanced technical performance, they are used for their physical characteristics and not their appearance. They have high compressive strength and low water absorption and are classified only by these properties. They were traditionally used in civil engineering and are most suitable for applications where strength and resistance to frost attack and water are important. Examples of situations where engineering bricks are used include ground-works, manholes, sewers, retaining walls and damp proof courses. Engineering bricks are rated as Class A or Class B, with Class A being the strongest. Class B engineering bricks are more common than Class A engineering bricks. Supplied here as CLASS B engineering bricks - They have a compressive strength greater than 75N/mm² and water absorption less than 7%.